The CRA-W Grad Cohort program, initiated in 2004, is generously funded by sponsors from industry, ACM, CRA, academia, the National Science Foundation, and the computing community. Grad Cohort aims to increase the ranks of senior women in computing-related studies and research by building and mentoring nationwide communities of women through their graduate studies. 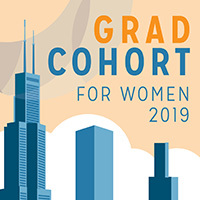 The Grad Cohort Workshop is a two day conference, where participants interact with about 20 senior female computing researchers and professionals. The workshop includes a mix of formal presentations and informal discussions and social events. By attending Grad Cohort, participants are able to build mentoring relationships and develop peer networks that will form the basis for ongoing activities during their graduate career and beyond. 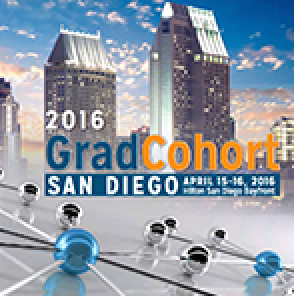 The Grad Cohort Workshop is generously funded by sponsors from industry, academia, the National Science Foundation, and the computing community.